Yeast might be common in all dogs, but when it comes to ear infections, certain breeds are at higher risk. 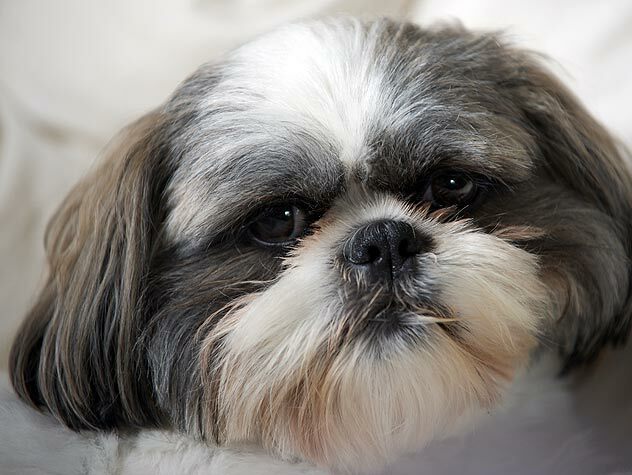 Find out what breeds are at higher risk of ear yeast infections here. 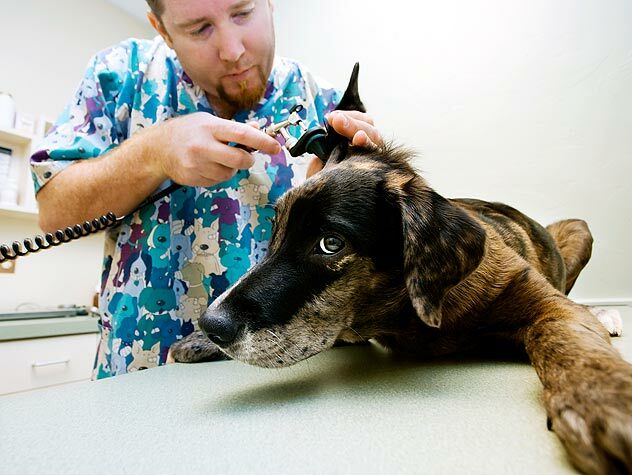 Cleaning your dog’s ears is important for his health. 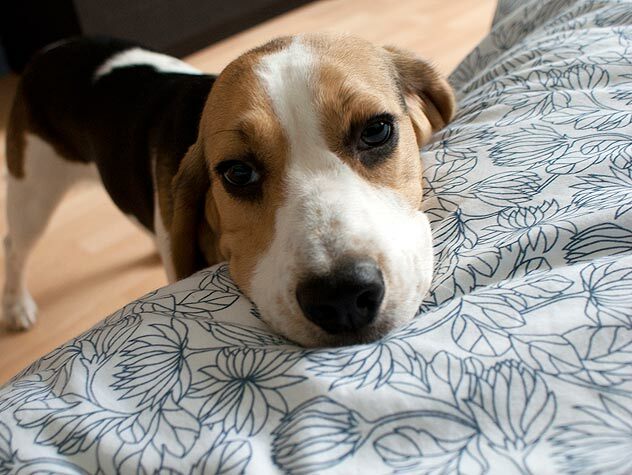 Make sure your furry guests keep their ears perked up by following these simple steps. Cleaning your dog’s ears is important for his health. Check out these tips for cleaning his ears properly. 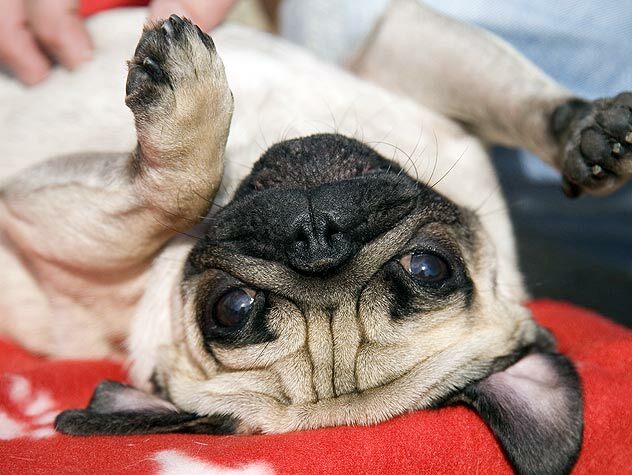 If yeast in your dog’s ears multiplies and leads to an infection, it can cause your dog discomfort. 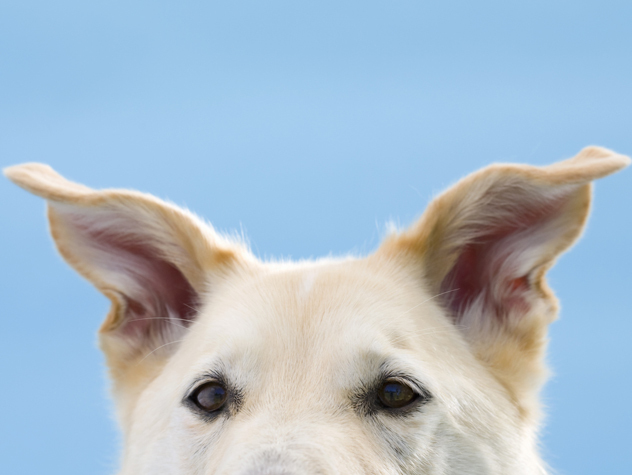 Find out how to prevent yeast infection in your dog’s ears here. 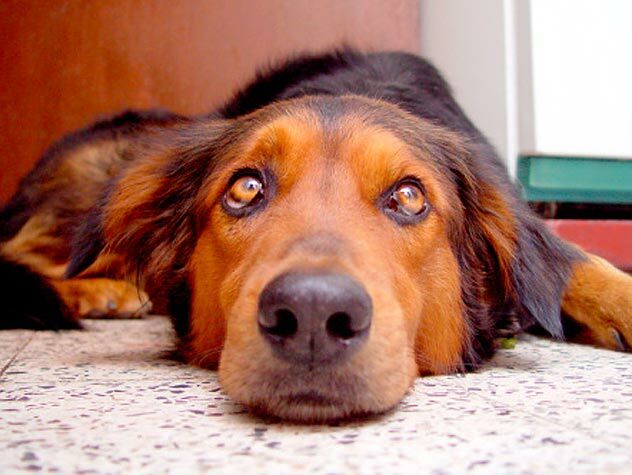 If yeast in your dog’s ears multiplies and leads to an infection, it can cause your dog discomfort. 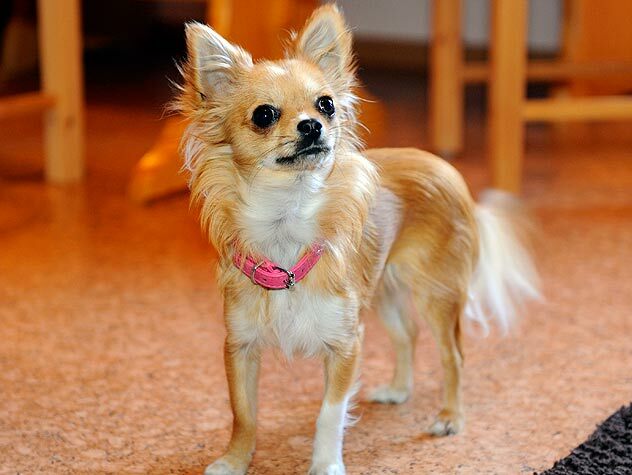 Learn about the symptoms of yeast infections in your dog’s ears here. Ferrets can get dirty ears. 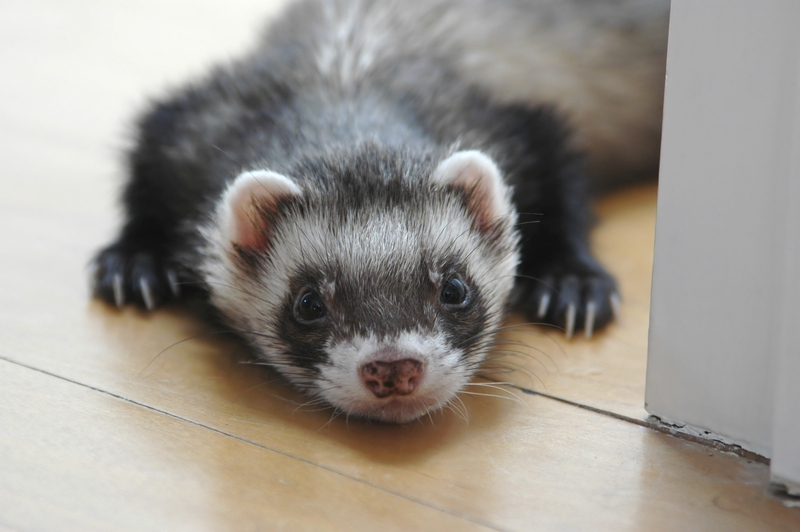 Find out how to clean your ferret’s ears here. If yeast in your dog’s ears multiplies and leads to an infection, it can cause your dog discomfort. 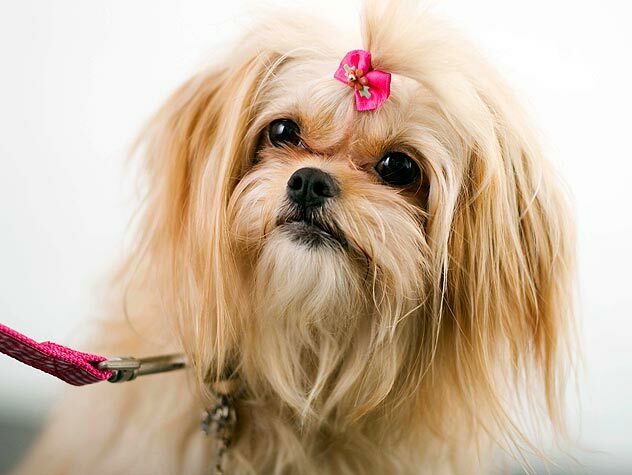 Find out how to treat a yeast infection in your dog’s ears here.